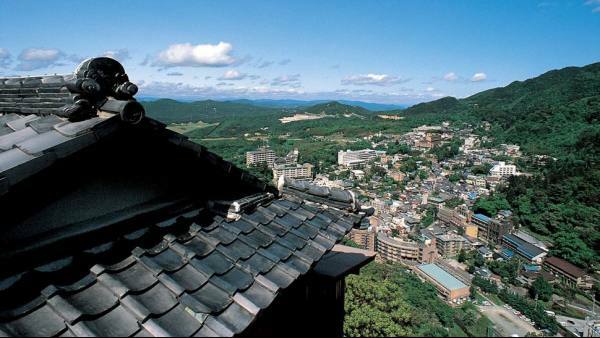 Founded in the 12th century and beloved by Junichiro Tanizaki and other Japanese novelists, Tosen Goshobo is the oldest of the hot-spring inns at Arima. Standing beside the Taki River, it features outdoor hot-spring baths and traditional in-room meals and is a 5-minute walk from Arima Onsen Train Station. 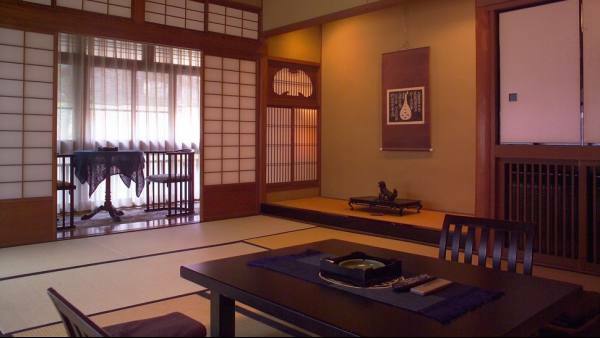 The Japanese rooms have traditional futon bedding and a minibar. The 20 rooms at Arima Onsen Tosen Goshobo include tatami (woven-straw) floors and shoji paper screens. Guests can relax at the seating area and enjoy the zen atmosphere with a cup of green tea. Bathing facilities are shared. 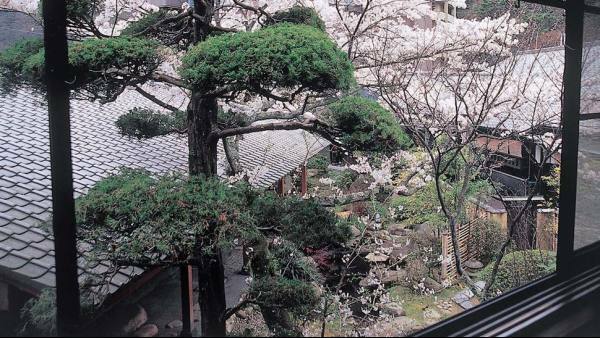 Right next to the Hankyu Highway Bus station, the ryokan is a 3-minute walk from the Arima Toys and Automata Museum. Zuihoji Park is 900 metres away. Shin-Kobe Shinkansen Station is a 45-minute train ride. After going hiking, guests can recover with a massage. A library-salon and tea-ceremony-style open-air bath are on site. 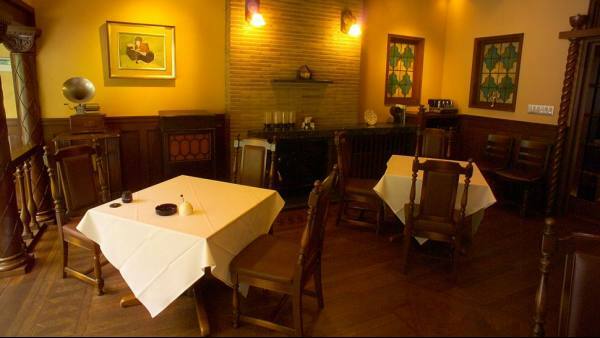 Bar Poco D'Ouro boasts excellent Japanese sake and an international selection of wines. Breakfast is Japanese-style, and dinner features specialties such as Kobe beef, fresh fish from Akashi-Ura port, and black-bean tofu.